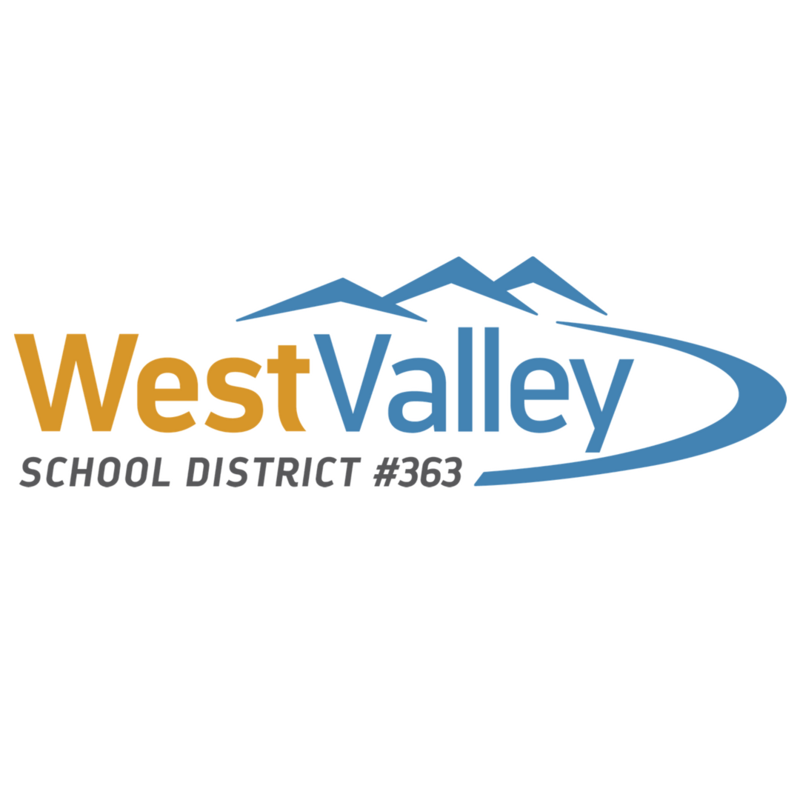 There is a confirmed case of Whooping Cough at WVHS. 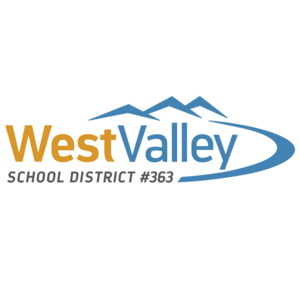 All West Valley families have been notified and given instructions on what to watch for. If you would like more information on Whooping Cough follow the attached link. For more information on whooping cough click here.